What makes our property special is its excellent and quiet location. 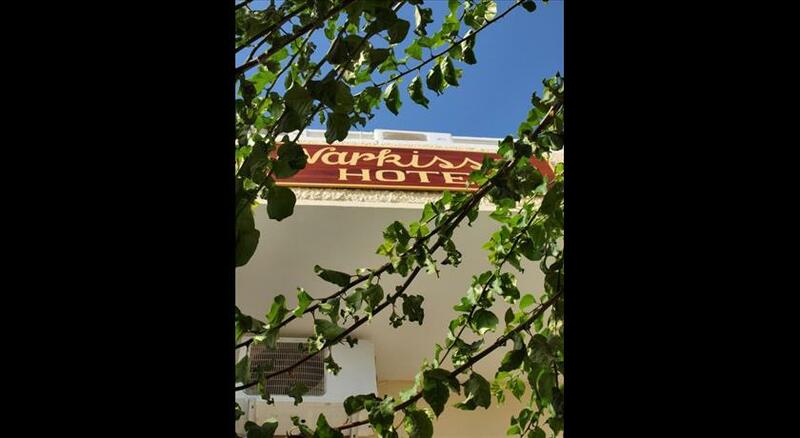 Our hotel is not only very close to Kamara beach but also to supermarkets, restaurants, cafeterias and a bus stop. The staff is friendly and helpful and aims at satisfying you and making your holidays unforgettable! 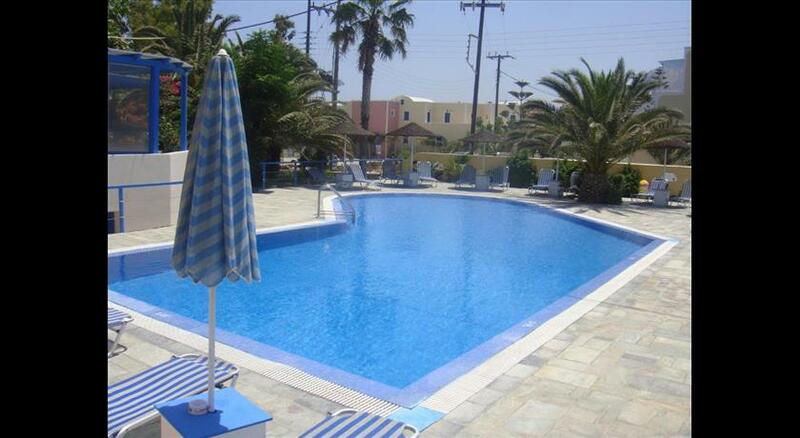 Studios Marios is just 30 metres from Kamari Beach and within a short walk from restaurants , bars and shops. 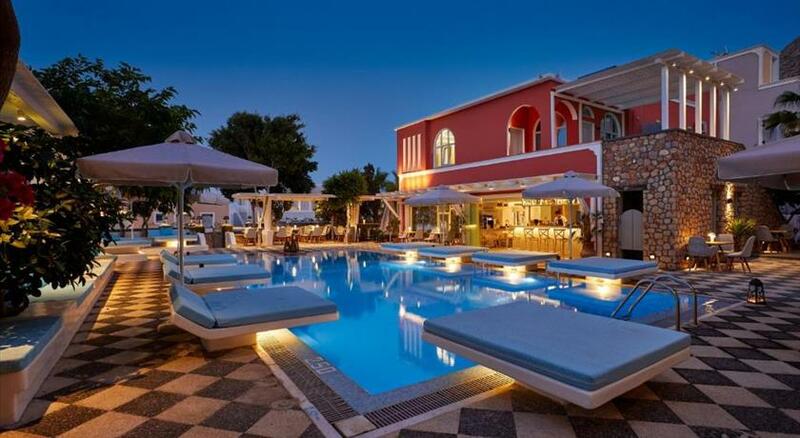 Enjoying Aegean Sea views the awarded with the Green Key, family-run property features a swimming pool and a poolside bar. All studios and rooms have a balcony overlooking the swimming pool and mountains or the sea. They all come with a fridge and a flat-screen satellite TV. Air conditioning and a safety deposit box are standard. Some accommodation types are self-catered. Guests can enjoy a variety of refreshing drinks and cold snacks at the poolside bar, while relaxing at the sun loungers by the pool. Free shuttle services from and to the port and the airport are provided for guests with more than 7 nights' stay. Staff at Studios Marios can provide information on excursions in the area and can arrange car and bicycle rental. Free public parking is available nearby.